The Texas Health and Human Services Commission has selected six pilot sites as part of an initiative to increase access to clinical mental health treatment for military service members, veterans and their families in rural areas of the state. The state is working to improve access through the hiring of specialized Veteran Counselors, who are licensed mental health providers trained in military-related trauma care. 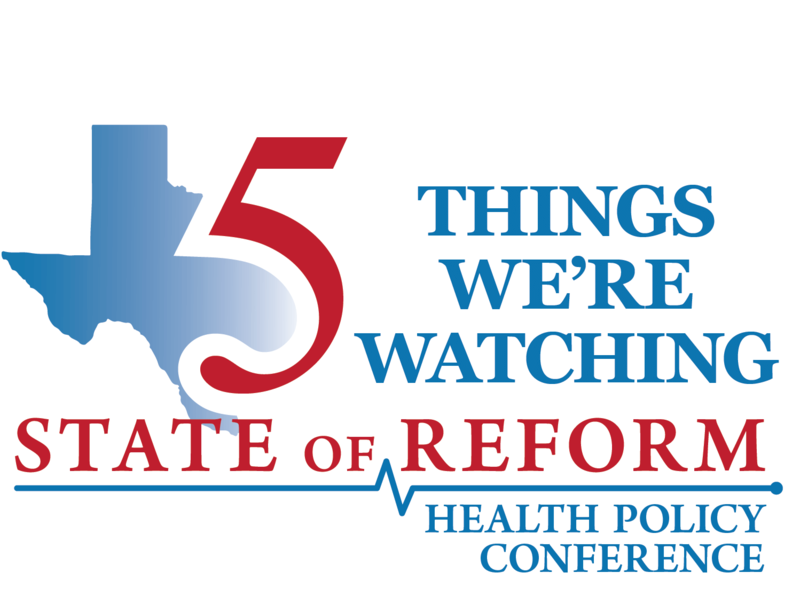 The six pilot sites were established in the following cities: Tyler (Andrews Center Behavioral Healthcare System), Abilene (Betty Hardwick Center), Round Rock (Bluebonnet Trails Community Services), Nacogdoches (Burke Center), Waco (Heart of Texas Region MHMR) and Edinburg (Tropical Texas Behavioral Health). These six sites provide services to veterans across 39 Texas counties. Factors such as veteran population density, the availability of mental health services and the need for those services were considered in selecting the pilot sites. “Veteran Counselors are filling an important role in addressing the mental health needs of our veteran population. This is a coordinated effort between both the Health and Human Services Commission and the Texas Veterans Commission,” said HHSC’s Intellectual Disabilities and Development and Behavioral Health Services Deputy Executive Director Sonja Gaines. Veteran Counselors were recently hired at the pilot sites using existing program funding and by leveraging existing infrastructure at local mental health and behavioral health authorities. Training for the new counselors was completed in January 2019. Veteran Counselors are licensed mental health providers who deliver evidence-based, acute mental health services to military service members, veterans and their families in the communities they serve. Veteran Counselors are specifically trained to understand military culture and military-related traumas such as: post-traumatic stress disorder, traumatic brain injury, military sexual trauma, and moral injury. They conduct evaluations and assessments for treatment planning and provide complex crisis intervention and stabilization to clients who are in psychological distress. They are also skilled in suicide prevention and intervention. People interested in veterans mental health services can either call or visit their local mental health authority. For more help in locating a local mental health authority, click here. Veterans and their families can also contact TexVet.org for trusted information, resources for service members, veterans, families and those who serve them. The pilot program was established by Senate Bill 27, which was passed by the Legislature in 2017. This press release was provided by the Texas Health & Human Services Commission.